Being certified in Cyber Essentials Plus means your customers are assured that you have controls in place to protect your organisation and your customers data. 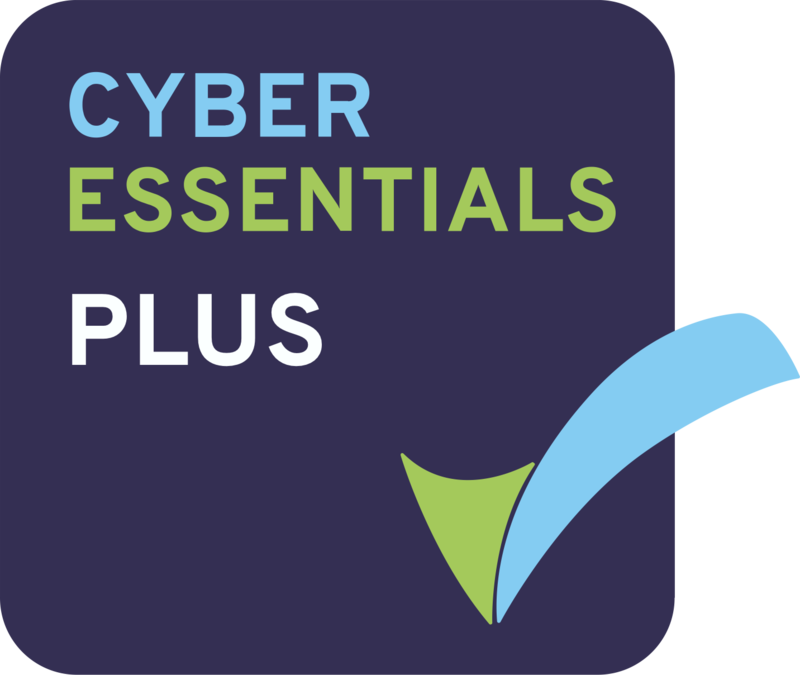 Cyber Essentials Plus is required by some local authority and UK Government contracts. It is essential for contracts relating to the MOD. Cyber Essentials Plus helps you to guard against the most common cyber threats and demonstrate your commitment to cyber security. To achieve Cyber Essentials Plus you must demonstrate you understand and implement the five key technical controls that can help eliminate 80% of cyber threats. Servertastic can help your organisation achieve the Cyber Essentials Plus accreditation. Due to the nature of Cyber Essentials Plus we will need to perform a scoping call to determine the size of the project before we can commit to a price.